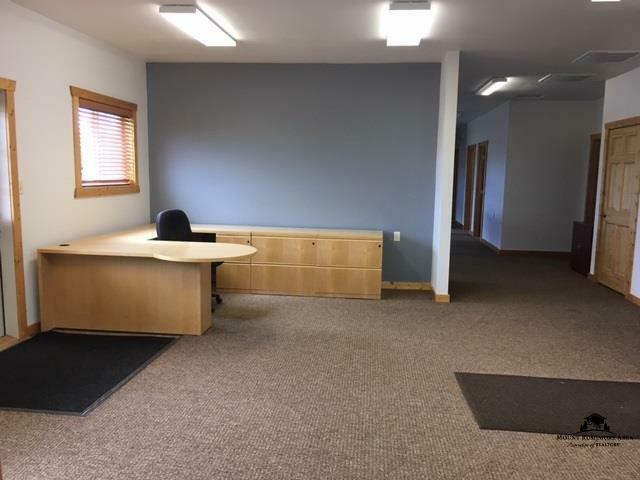 2111 East Cleveland St., Sundance, WY 82729 (MLS #49261) :: Christians Team Real Estate, Inc.
Commercial Investment Opportunity at a Premier Location-Old US HWY 14, Sundance, WY- With a total of eight separate buildings and over 28,000 square feet of commercial space this is a solid investment. 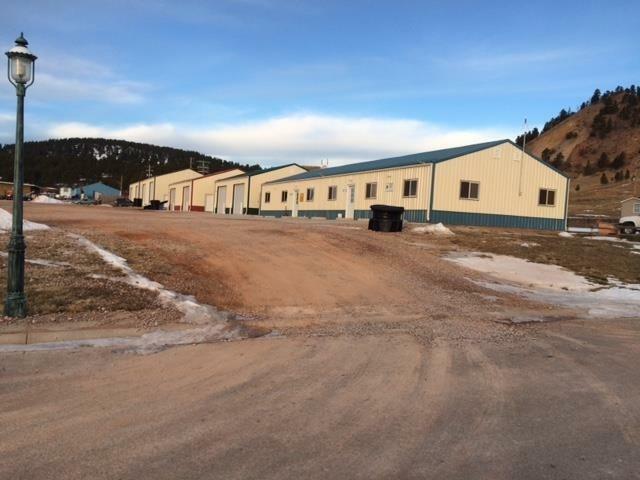 A good portion of the property is currently leased to various businesses including drivers licensing/highway patrol office, phone company, fencing company, mining company and a towing service. 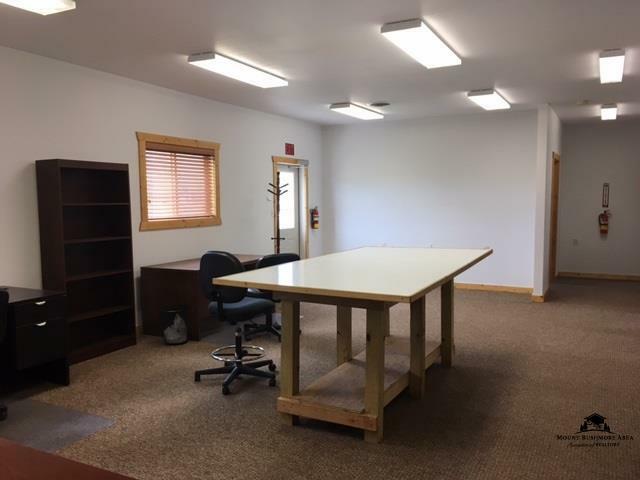 This offering includes 5.72 acres and room to expand with two more commercial buildings. Priced at $1,375,000. 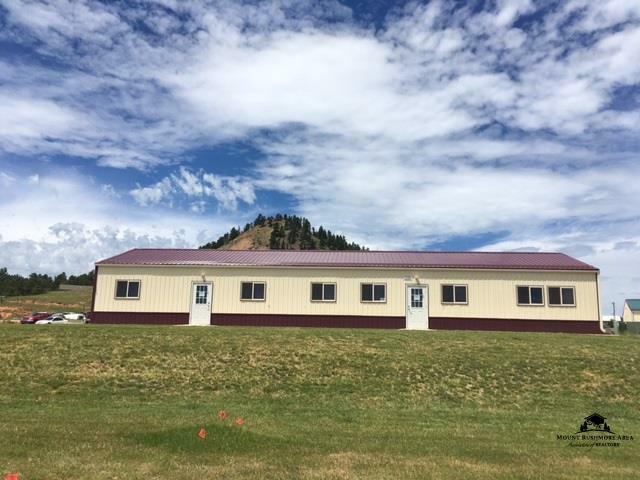 Listing provided courtesy of Patrick Donahue of Western Properties.